Taking a mission trip to Haiti is often a life-changing experience! The people that HCM ministers too are always blessed when we have mission teams visit us, but at the same time the team members end up reaping as much benefit from the experience as those they go to serve. 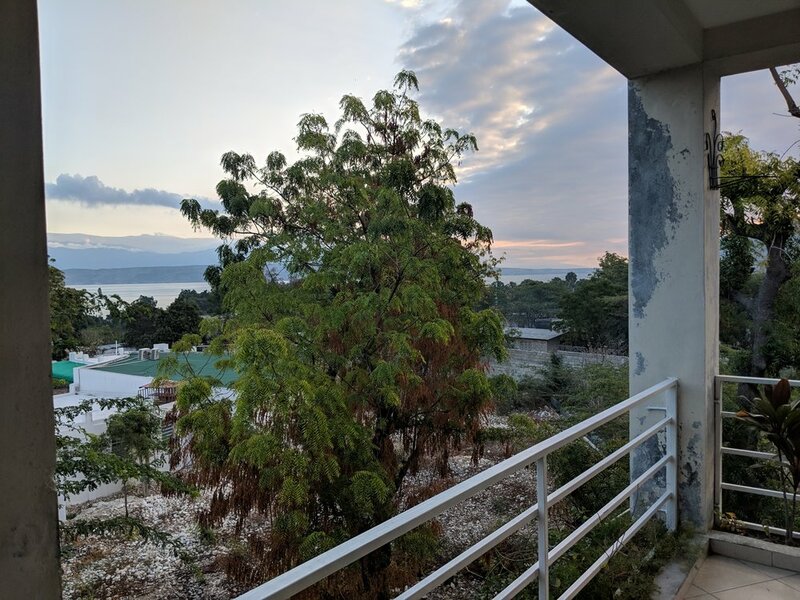 The HCM guesthouse in Fond Parisien is a busy and exciting place to be and we welcome teams that are ready to work hard and share Christ’s love with the Haitian people to come alongside us and help. The HCM guesthouse, the Plunkett House, is located in Fond Parisien about 45 minutes east of the Port-au-Prince airport right on the main road leading to the Dominican Republic. The Plunkett house is on the second floor above the mission clinic and next to an HCM church and school. The trip fees cover housing, all meals and transportation in Haiti, and interpreters. All the meals are prepared by Haitian cooks right in the house, and they are GOOD. Anytime your group travels off campus, you will have a translator with you as well as some other staff members. To watch the fun HCM orientation video for teams, check it out below. Teams made up of medical professionals can serve with the HCM medical ministry by travelling out to hold mobile clinics and serving with a surgery team. We have been visited by family physicians, various specialists, surgeons, dentists and optometrists. Teams normally include enough support personnel to man the triage stations and pharmacy. We have had teams help build homes, benches, mission buildings and more. Often the team works alongside Haitian workers. Our needs vary month to month. Please contact us to discuss what current needs and projects your team could help with. Teams of all ages and sizes come to hold Vacation Bible Schools and seminars and to preach and teach in our churches and schools. Teams with experience or interest in English education can tutor students in their studies after school or assist in the English translation and interpretation courses which are held twice a week. Teams of 15 or more will have a one-time $200 fuel fee added to the total trip amount. 1. Contact us to begin planning your mission trip – discuss possible dates, projects, and activities. 2. All team members to submit Trip Application Form. 3. Team leader – collect and send checks for trip costs either by mail or online. 4. Thoroughly read and sign our campus Code of Conduct and Distribution/Aid Policy forms. 5. Thorougly read the Team Member Handbook.